Did the glass shatter on your iPad 4? 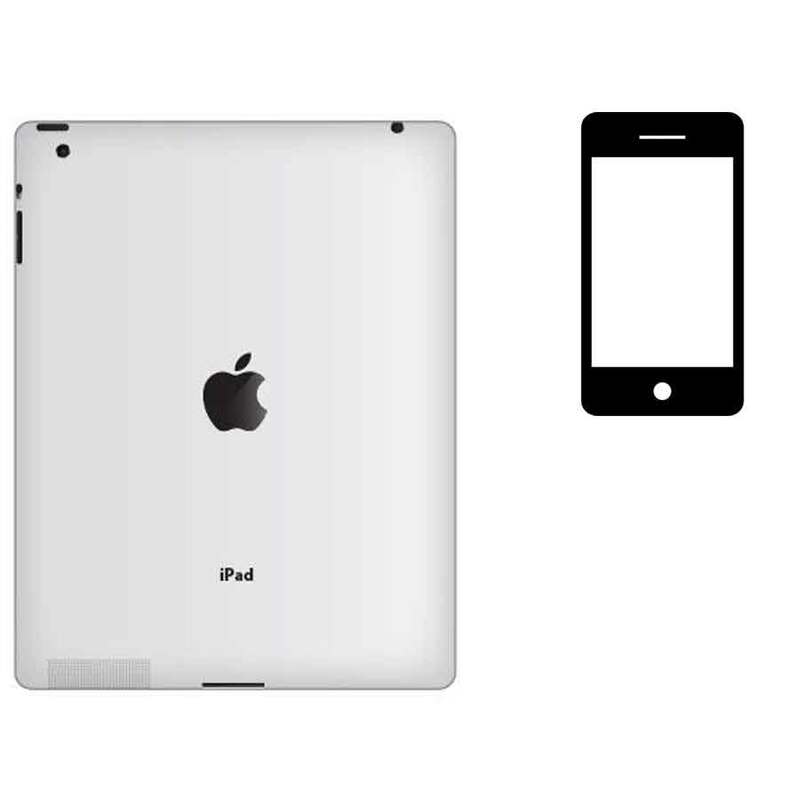 If you are tired of looking at the cracks on your iPad 4 screen, stop by today for our iPad 4 glass replacement service. You can get back to browsing, working and watching videos without the eyesore of broken glass!